You know what’s real talk on the eve of the first anniversary of Michael Brown’s death at the hands of Darren Wilson: saying that riots make constructive change. 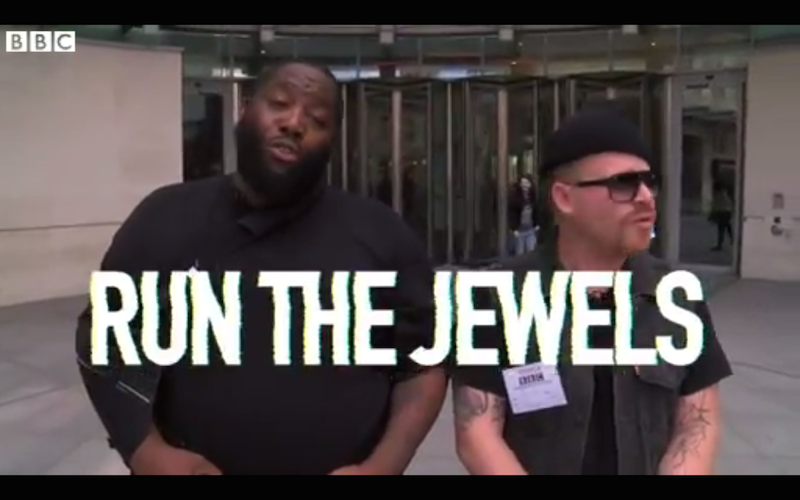 Just ask Run the Jewels’ El-P and Killer Mike. “The power has fucked up by selling us a story we believed,” El-P added. Wonder why they’d think that officer? The changes that have been made in Ferguson are a direct result of the social and political unrest that happened in the days after Brown was killed by a racist former police officer that’s now hiding in his home on the outskirts of St. Louis. So, you know, burn it down.